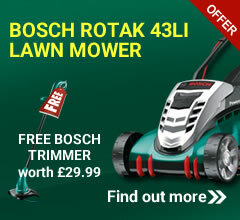 Honda Izy lawn mowers are our most popular range of lawnmowers. Stylish, tough and easy-to-use, the Izy range comes in either push type or self-propelled. 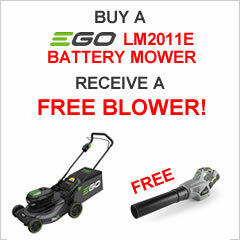 Whichever you choose, a Honda Izy will turn your garden into a perfectly manicured lawn in no time. 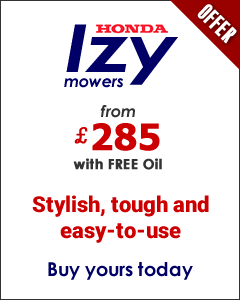 What's more, all Honda Izy mowers come with an industry leading 5 year warranty. The garden is a place to take things easy, even when you’re working in it. Honda IZY mowers cover small to medium lawns and with self-propelled, single and SMART Drive® versions they can handle larger lawns, too. They are all built to Honda's own exacting standards for longevity and reliability, meaning you can enjoy using them for many years.